A cocooning collection that combines comfort and luxury. 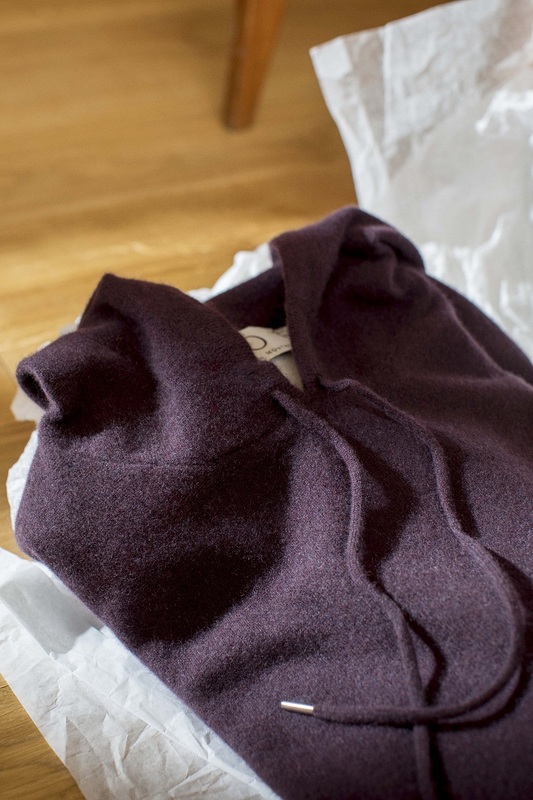 It brings together all the timeless you know at Pôles in cashmere but also develops by proposing new mixes around cashmere. Products in comfortable volumes for the man and the woman. 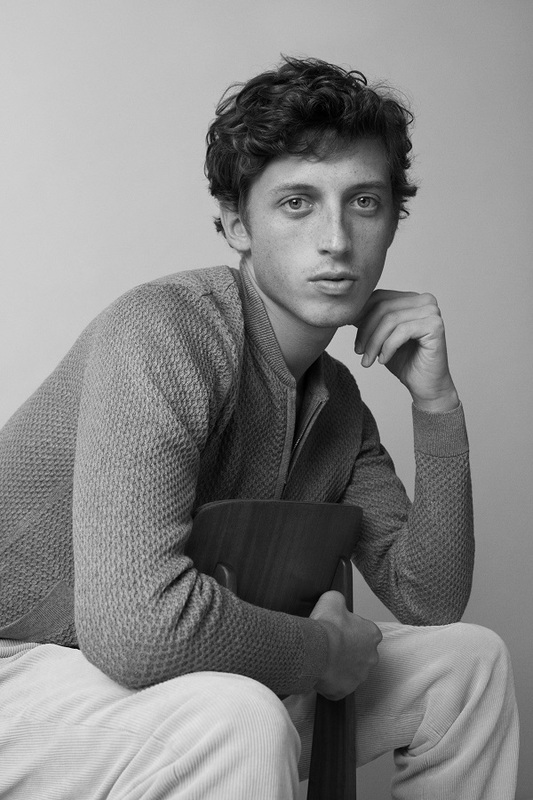 100% cashmere for loose and pure shapes where each piece is unique. Then, more sporty cashmere cotton clothing with new point games. Finally, “second skin” products in cashmere bamboo for all-purpose tops, to put under all the meshes with their rolled finishes and their external seams. Three new Luxury materials that enliven this line Homewear and continue to surprise. With the Ô collection, Maison Montagut, specialist of the mesh since 1880, does not cease to renew itself with creative products while preserving its know-how of yesteryear.